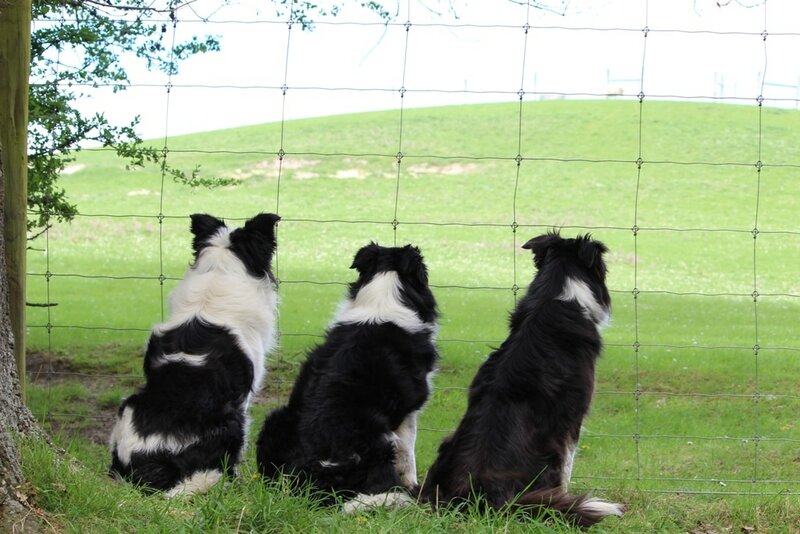 Working Border collies and heading dogs that are everything you need and nothing that you don't! My own dogs compete mainly in agility and jumpers. They have also competed in sheepdog trials, canine freestyle, flygility, obedience, rally-o, and been taught scent detection work. 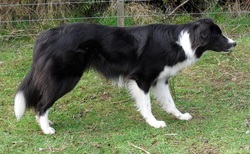 I like the true working type dogs that are leggy and athletic, keen to work and easy to train, but also nice to look at. Dogs that are fast, smart and go all day, no matter what type of work they're doing. My stud dogs are from English/Scottish working and trials lines and have some very notable trialing dogs behind them. They all work stock and currently compete as performance dogs or are retired/ under age. These dogs are certainly not for the faint of heart - they will need a job to do, or they will drive you insane. They thrive on training and work. The sheep are sluggish and want to sleep. While the swift footed header is still full of grace. Angling in, beneath the tall tree. Turning the flock, the direction is right. Did ever a heart beat so strong in a breast? Run after run, not thinking of rest. Striving to please, each dog gives its best. Or fighting a bull, when making his stand. He'll not lack courage, and still take command. He'll give his life's blood, though no word he can speak. For what will tomorrow-land bring? A tribute will surely bestow. 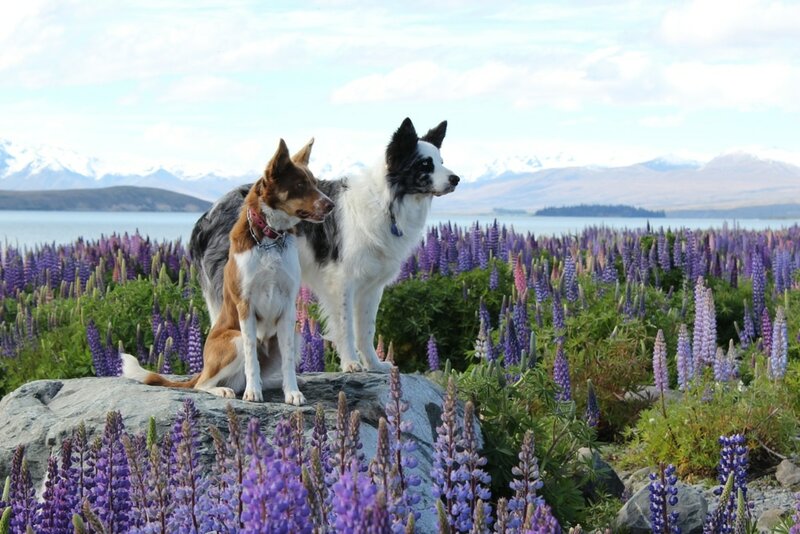 The working Border collie is not for everyone - they are strong willed, extremely energetic, and should be gutsy enough to stand up to the most stubborn stock! However they are very smart, willing to please and always ready to get the job done. Just bear in mind they need enough exercise, discipline and training!